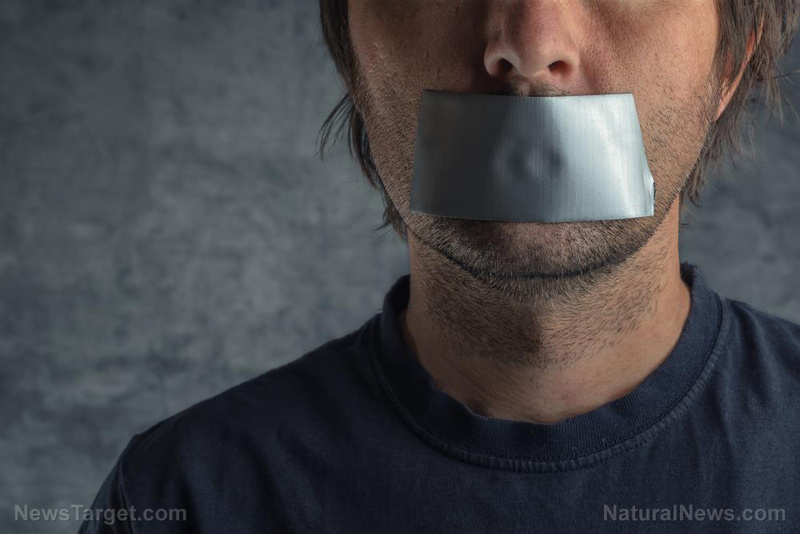 (Natural News) Whatever your views on Alex Jones are, he has the right to say what he wants to say. If you don’t agree with his points, that’s your right. You, too, are free to speak your mind – even if it is to disagree with Jones. Keep the fight alive and support your right to Free Speech by watching more CounterThink videos found at Brighteon.com.